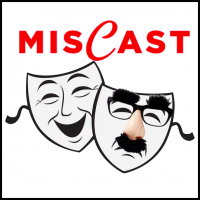 Join us for a hilarious mix-up of performers singing songs from roles in which they would NEVER be cast. Tickets are $15 before May 11 and $20 at the door. To purchase tickets or get more info visit KingAvePlayers.org.